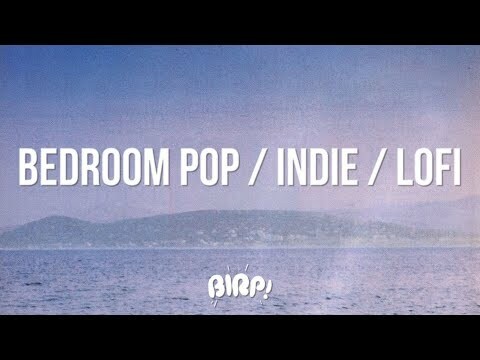 The Best Bedroom Pop / Indie / Lofi Music - 24/7! Welcome to our Indie, lofi & bedroom pop live stream featuring some new and old favorites. Enjoy! 🎧 BIRP.FM - 100+ track playlists featuring new music, every month! Enjoying our indie radio? Head over to http://www.birp.fm for monthly playlists, new music & videos.